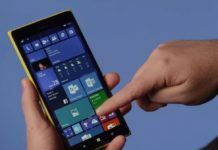 “We absolutely do not have the share to have our smartphone hardware, that’s a real consumer choice. 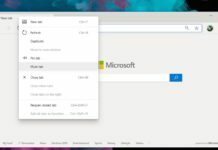 The reality is that we cannot compete as a third ecosystem with no share position and attract developers. 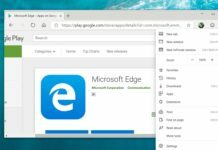 The thing we’re doing is to make sure that the software is available so that we can service the enterprise customers who really don’t care about a lot of the things a consumer will care about,” Nadella told GeekWire Editor Todd Bishop at the 2017 GeekWire Summit. 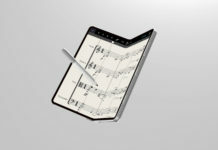 Microsoft has filed several patents for foldable mobile-type devices recently, and the latest patents indicate that Microsoft’s next device could be a new mobile-form factor with a foldable screen but it won’t look like a smartphone (Surface Phone? 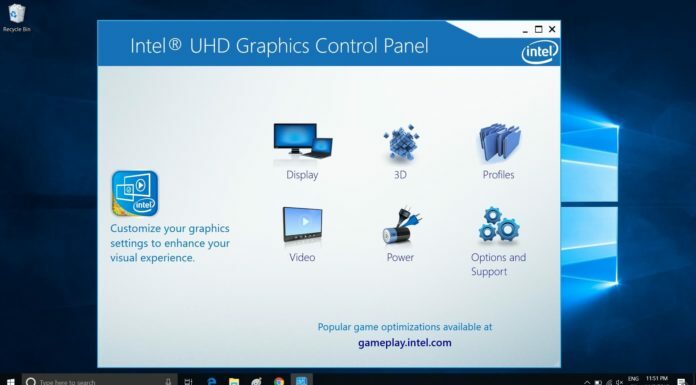 ), as earlier promised by CEO Satya Nadella. 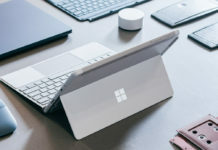 This week, at Qualcomm’s Snapdragon summit, Microsoft officially unveiled the Always Connected PCs from Asus and HP. 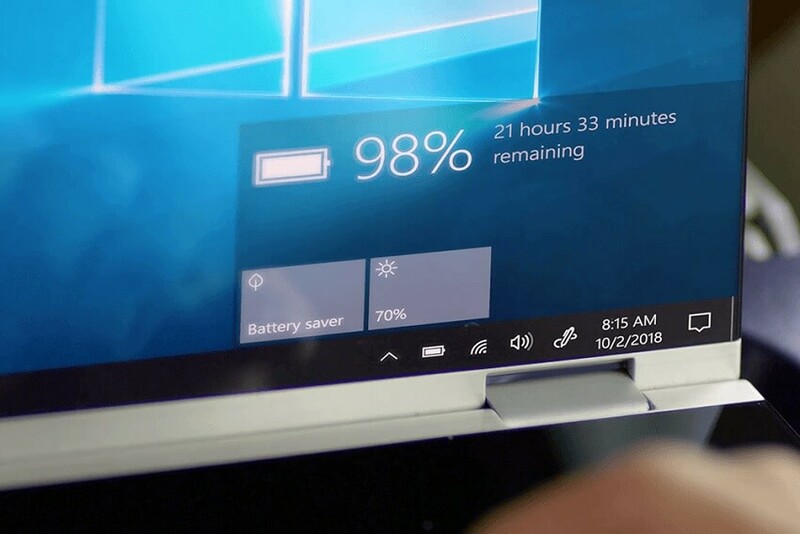 Both Windows 10 ARM devices offer incredible battery life and impressive performance at the same. 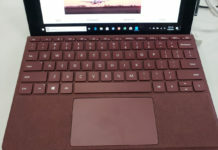 There are some very good reasons inside why Microsoft (Surface) Andromeda with Windows 10 ARM is a great idea. 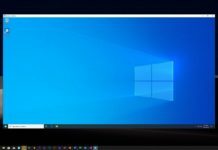 A report recently confirmed that Microsoft Andromeda will run on ARM, it’s likely that the ultimate Windows 10 device will ship with the latest Snapdragon processor (845?) available at that time (late 2018). 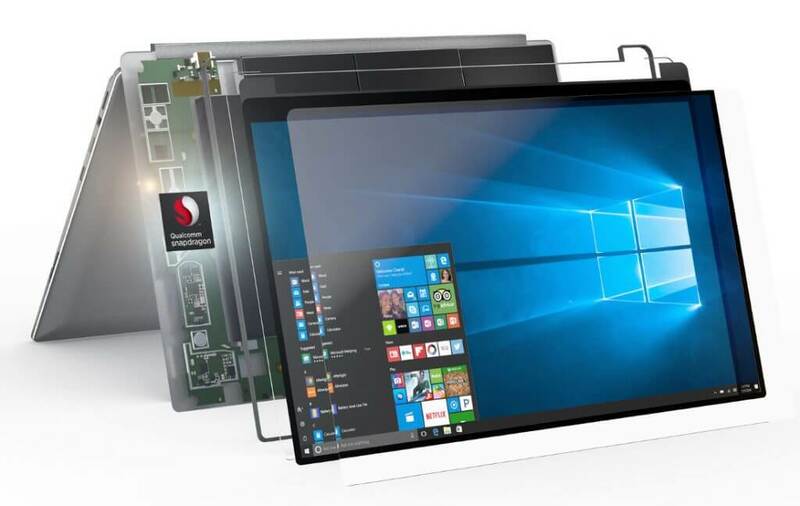 Read on to know the advantages of a foldable device with Windows 10 ARM. 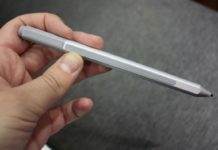 If Intel processor power the Andromeda, the device won’t perform well in terms of battery performance. 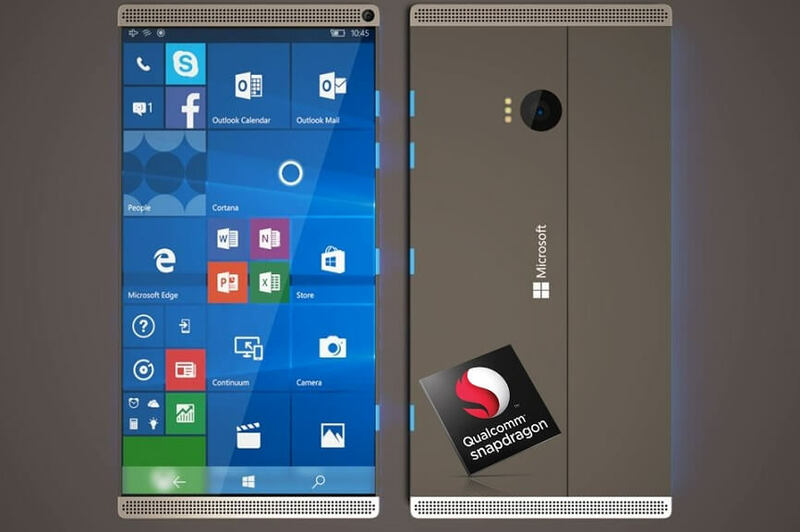 It could be one of the reasons why Microsoft has chosen Snapdragon chipset for its Andromeda mobile device. 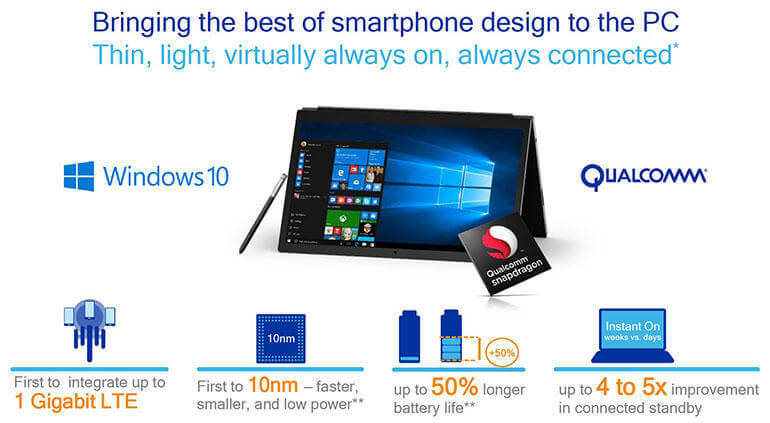 Just like your smartphone lasts all day, the Windows 10 ARM devices will too last more than your laptop manages to do. One of the big advantages of a chipset like the Snapdragon 835 is that it supports devices that have small batteries. Snapdragon 835 mainboard is actually physically smaller than x86 chipsets from its rivals, meaning that it can fit into the small form-factor device like a foldable mobile device. 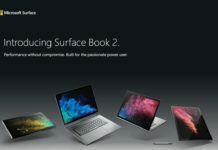 The 13-inch ARM laptop from Asus offers 20+ hours of runtime, it’s likely that the Microsoft Andromeda will deliver better battery performance since it would be smaller than any traditional laptop. 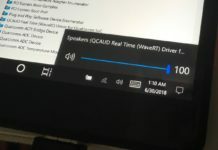 The devices with Windows 10 ARM offers an average battery life of around 20+ hours, and as it is powered by Snapdragon processor, it also features LTE connectivity via Snapdragon X16 LTE modem and keeps themselves always synced to the cloud. 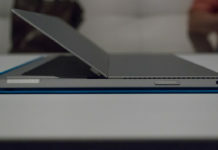 The Microsoft Andromeda will be also always connected to the internet even when the screen will be off. 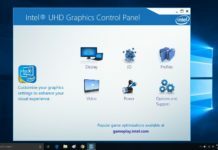 Any Windows 10 ARM PCs stay connected to the internet in the background when the display is off or lid is closed (in case of a laptop). 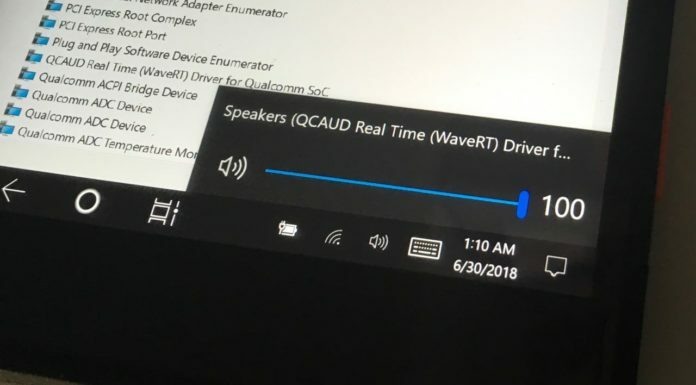 One of the big advantages of a device with Snapdragon chipset is the cellular connectivity feature. The Snapdragon 835 in such devices also comes with Qualcomm’s X16 Gigabit LTE modem, this offers up to 1Gpbs download speed. 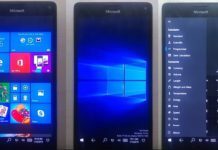 Microsoft Andromeda looks like a perfect replacement for traditional smartphones, at least for business users where Windows enjoys good market share and is growing. 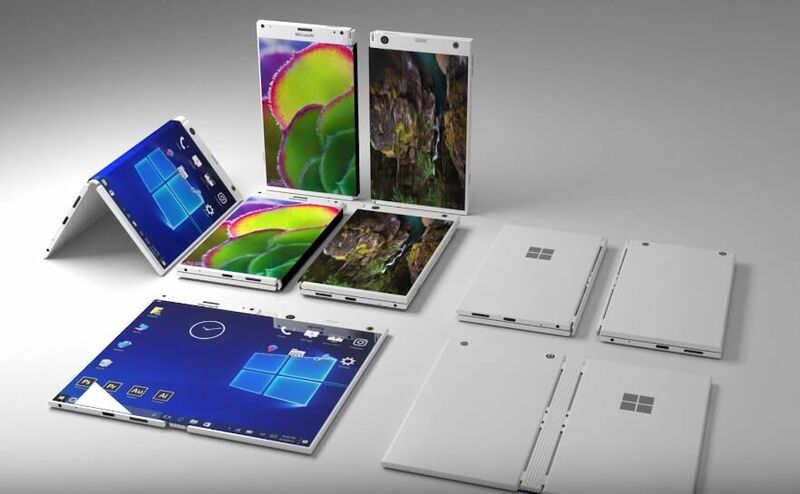 A foldable Windows 10 device which is Always On, Always Connected with awesome battery life, could turn out to be a solid replacement for the traditional mobile devices.